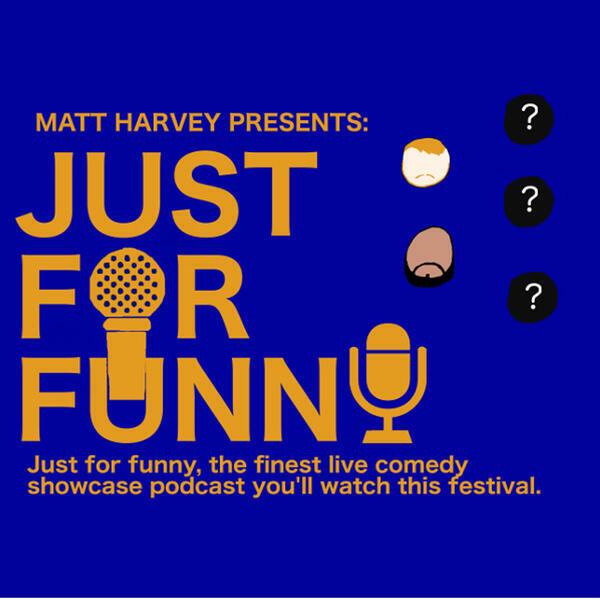 Its just Matt this episode as he tells you about the Melbourne Fringe Festival '18. What shows were good? What should you see, assuming they tour or remount the show? Have a listen and then support local artists.